New commercial development, comprising of 5 units of which 2 are still available, part of the award winning Bank House Studios complex. 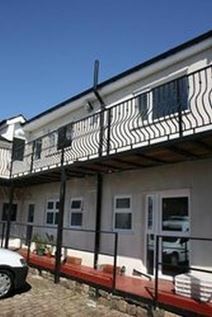 Fully refurbished prestigious building with units available in a range of sizes on flexible terms. Ideally suited to the design and creative industries, Cat 5 ethernet network installed in some units and 2mb broadband capability in some units, ample car parking is offered. Half mile from the M60 and 5 minutes’ walk to Prestwich Metrolink Station.